In today’s video we have calisthenics practitioner from Italy, Andrea Larosa, showing various moves in his video compilation including one handed L-sit, planche pushups, handstand variations, bent arm presses and much more, both on bars and ground. Interesting in bodyweigh training? 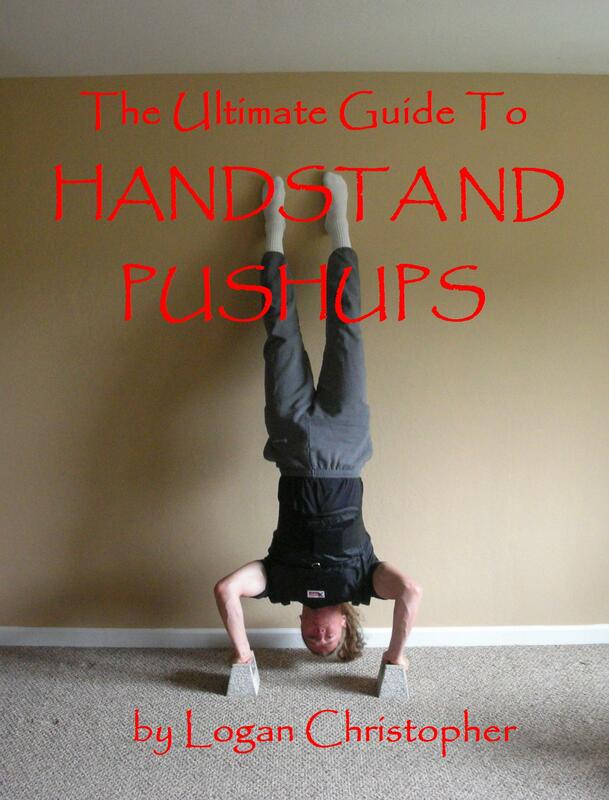 My Beginner’s Handstand System is worth checking out in order to build foundational strength and gradually progress to more advanced bodyweight exercises. Wow. Here is a video of straddle planche clap pushups! To generate the explosive force needed to launch yourself off the floor and clap in this position. And not one but four reps. This makes me want to work harder. Can anyone else out there do these straddle planche clap pushups? This question from Paul concerns planche pushups training. That depends entirely on how much of a beginner you are. If you are really just starting out there is going to be a ton of work before you get to the planche and finally a planche pushup. Suffice to say, you’ll need a strong planche before you can approach doing planche pushups. There are two drills that come to mind to help on the pushup portion. Even if you can’t do the planche yet you will be able to do this planche pushup training and get started. One involves having a friend hold onto your feet. Now, you don’t merely want to do pushups in this position. That would make this nothing more then an elevated pushup. Instead, lean far forward in advanced of your hands, that is to assume a planche position. With your partner holding your feet you won’t have to support all your weight, but the goal is to do as much as you can on your own. From this position you do your assisted planche pushups. The key is to do low reps and really maximize the effort that goes into each one. The second drill is similar though it doesn’t require a partner. This is to do what are known as pseudo-planche pushups. You get on the ground and get into a normal pushup position. Like before, you will lean forward so your shoulders are forward of your hands. Your feet are on the ground but you will be working in a similar planche position. There are other methods but these will help you out big time. Along with them you’ll really need to be training your planche and making it strong. Much more on the planche can be found in The True Art and Science of Hand Balancing.